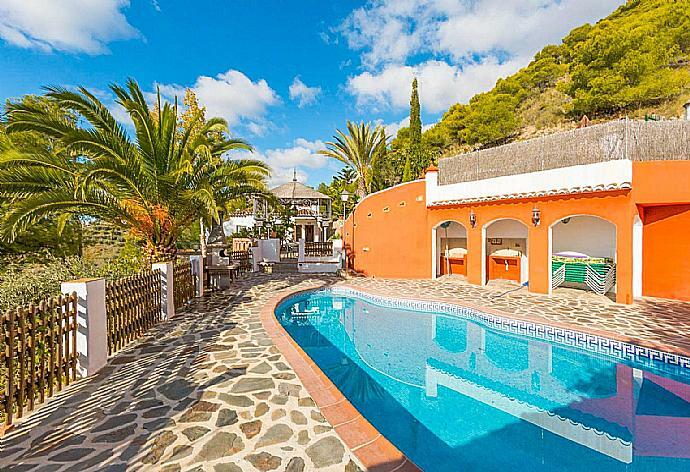 Villa Mijas is a two-storey villa with a private pool, large lawn, outdoor cooking facilities, and patio for outdoor dining. On one side of the villa there is second patio accessible via a short flight of steps. 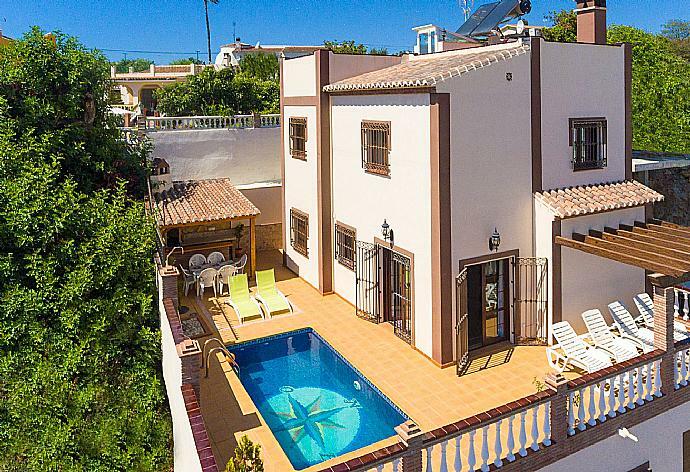 On the ground floor of the villa is a large and bright open-plan living/dining area, a large kitchen with a second dining table, a laundry room, and a shared bathroom. On the first floor there are four bedrooms (with double bed and ensuite, with double bed, and two with single beds), and a shared bathroom. Additional Pool Features: Pool Shower, Poolside Dining Area, Sun Beds and Sunset Views. There is also a Barbecue. 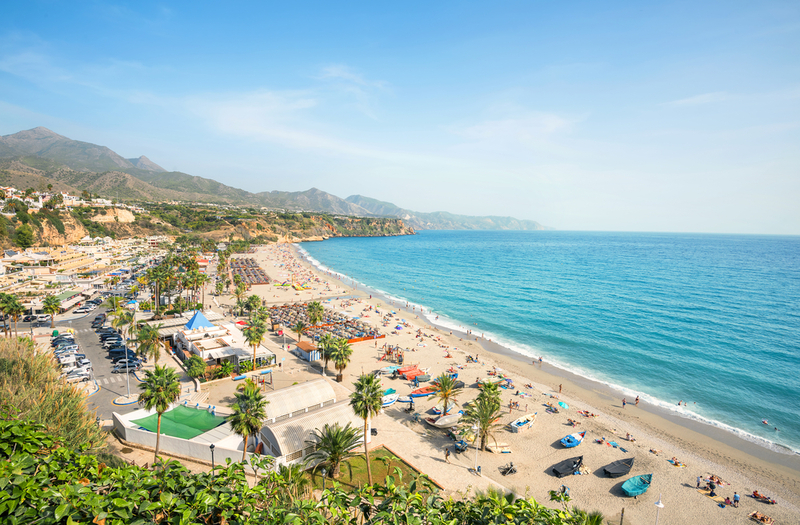 The historical village of Mijas is formed by narrow streets made with paving stones and along with white terraces, red tile rooftops, vaulted passageways. Two Moorish churches and a sanctuary that dates back to the year 850. 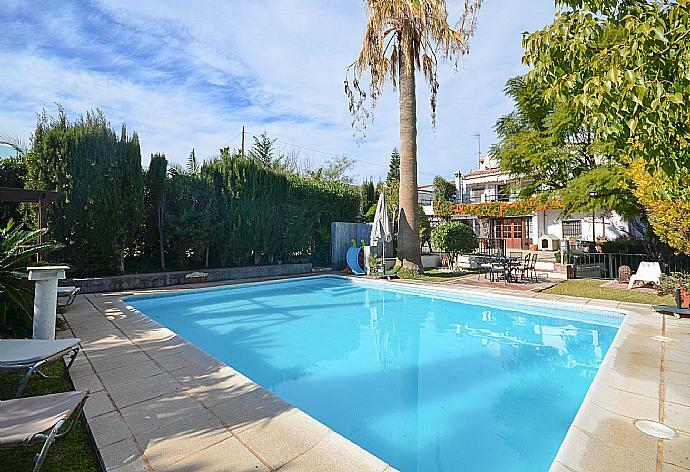 This is the ideal location for those who want to enjoy the tradition and culture of the Mijas village, and having a wonderful sandy beach and the sea close by. 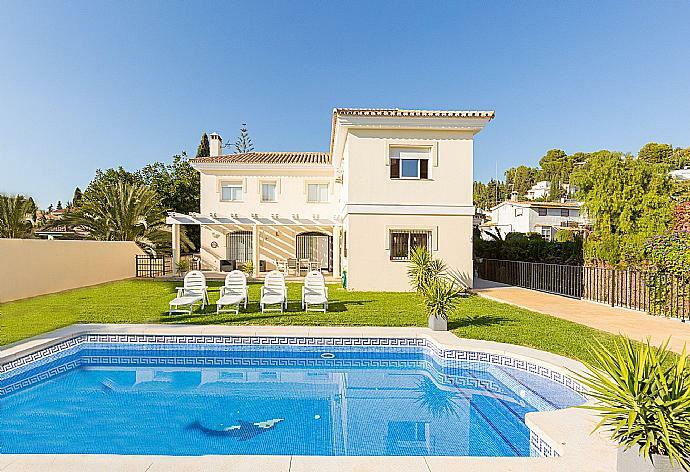 Villa Mijas was booked Today!